So last Tuesday evening the Stephens Family and I braved the heat. We got a good session in despite how hot and sweaty we, well at least I was at the end. Lacy, Jeremiah, and Preston were such good sports. Preston did really good, the heat really made his hair curl! He’s just too precious and very serious. 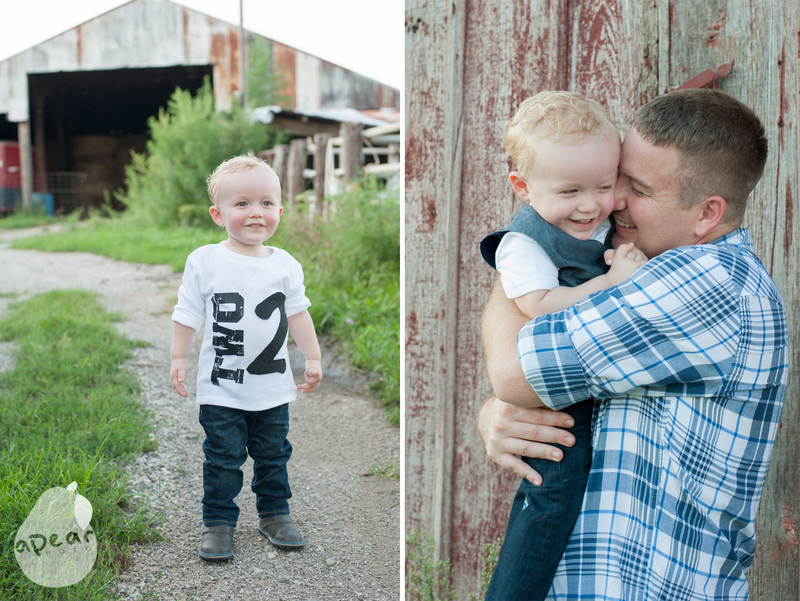 Preston has the cutest smile, and has such a kind personality! 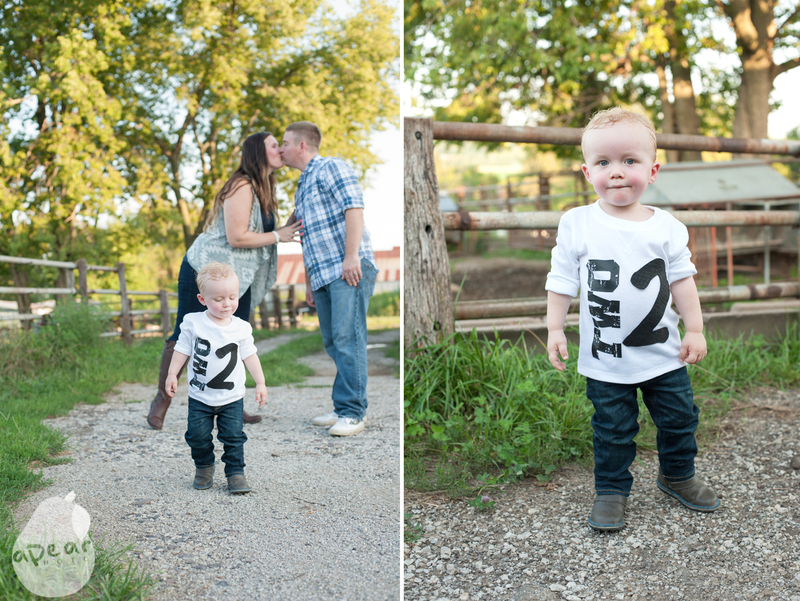 Preston turned two this month and he is definitely all about being his own little guy. 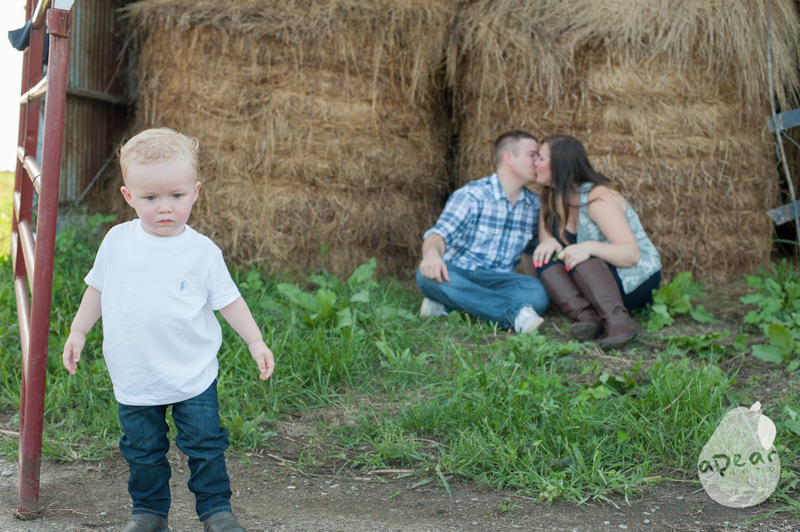 He didn’t want anything to do with group pictures, he just wanted to explore. 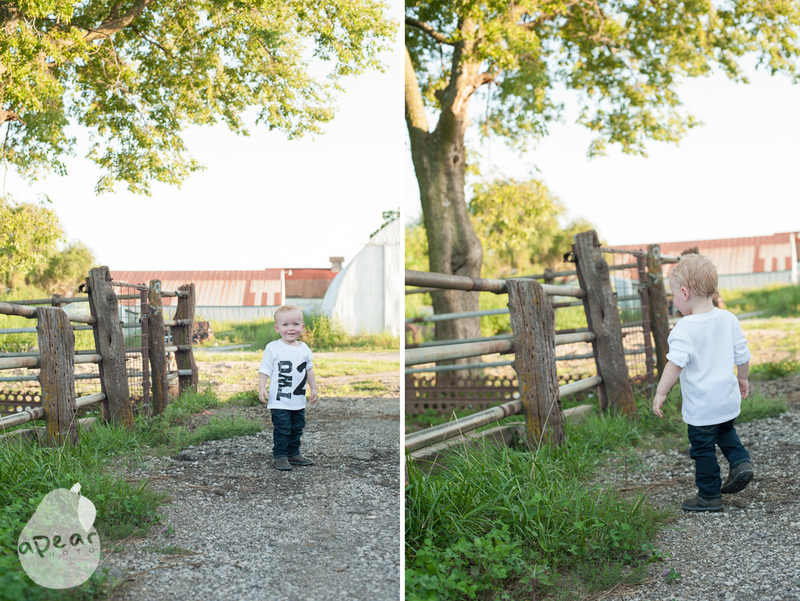 We had their session at their grandparents farm, and Preston knew there were cows somewhere and kept looking for them. 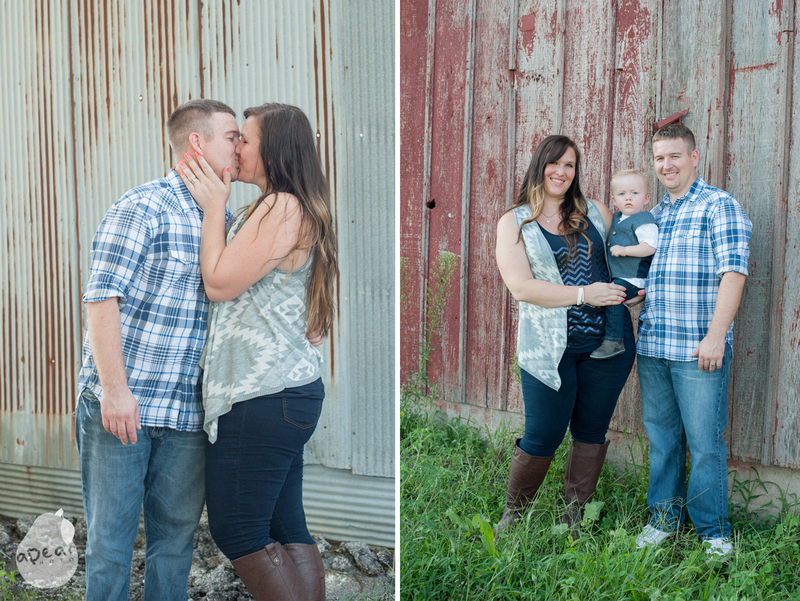 Lacy and Jeremiah are such great parents and have such a great relationship with each other! 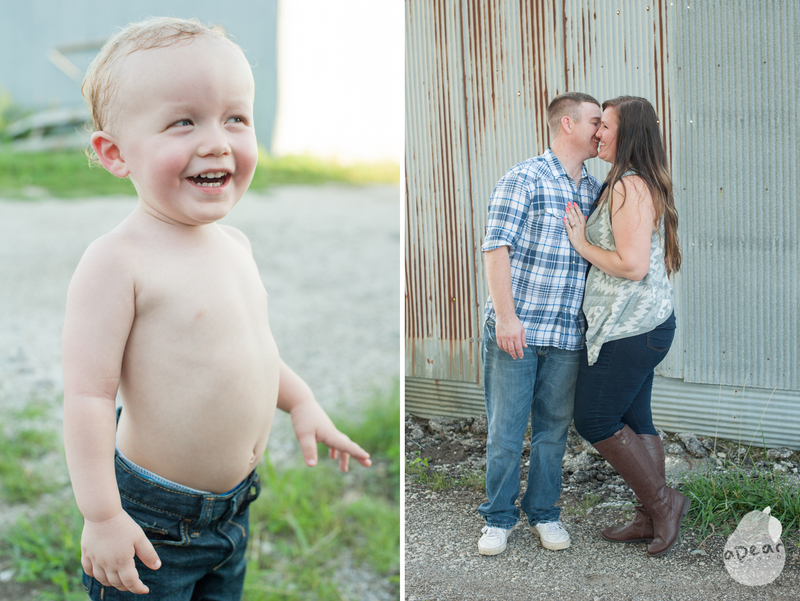 I enjoyed capturing all the love this family has for each other. I just love his smile! We only had one tiny melt down from the heat, but Preston bounced back quickly. 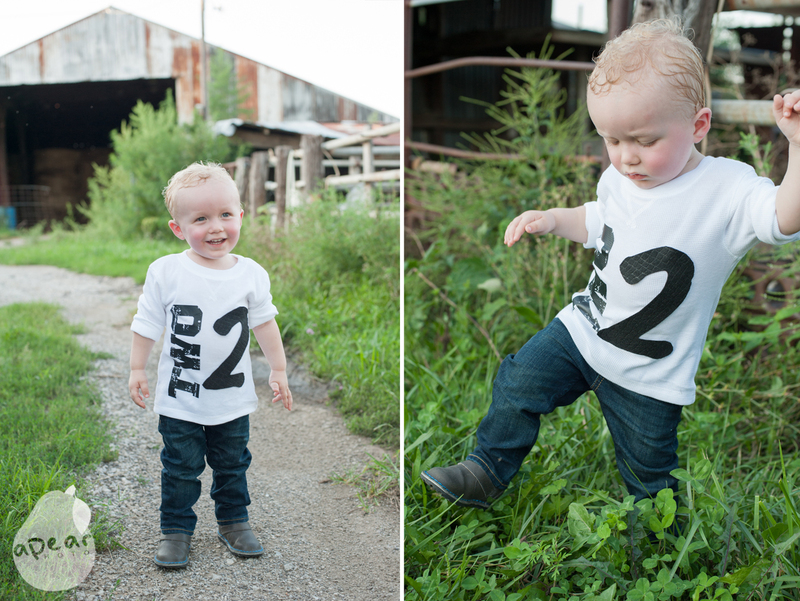 Lacy made this adorable shirt Preston is wearing! This picture of him walking through the tall grass is one of my favorite detail images of him. 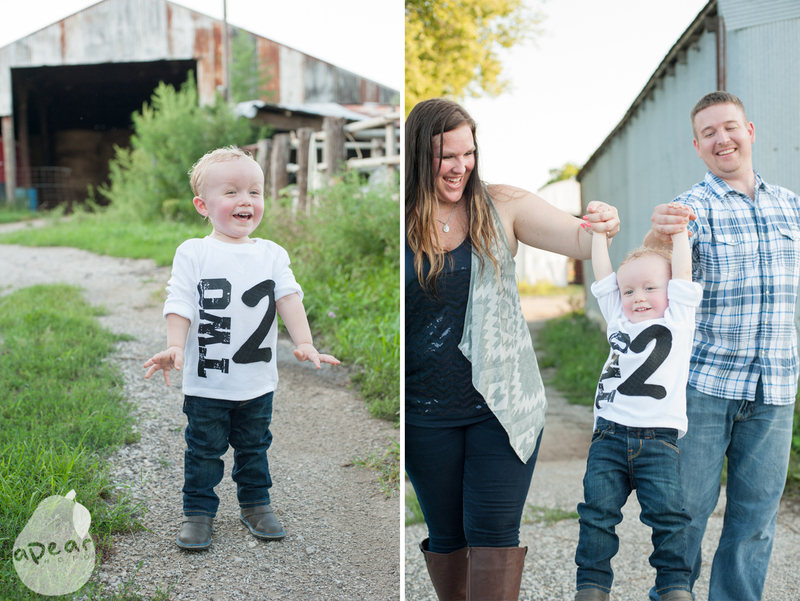 I had such a great time capturing the Stephens Family at their new stage of life, as Preston is now two and just blooming into his personality! 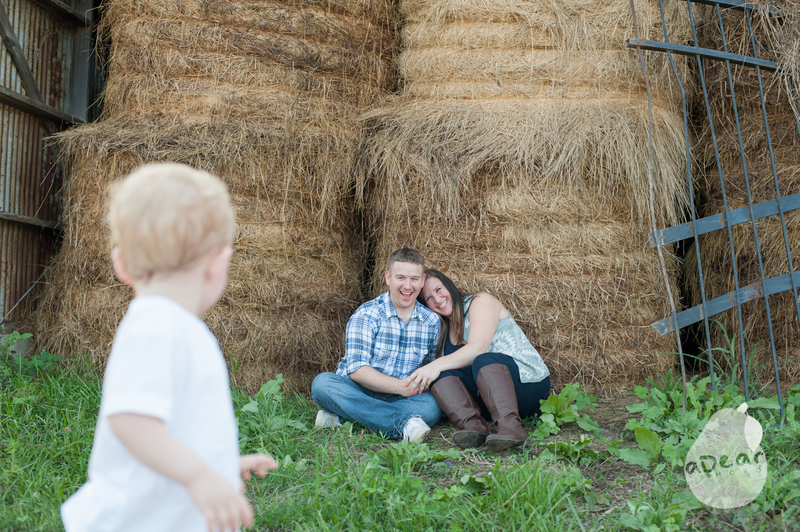 I can’t wait to see what life has in store for this family. 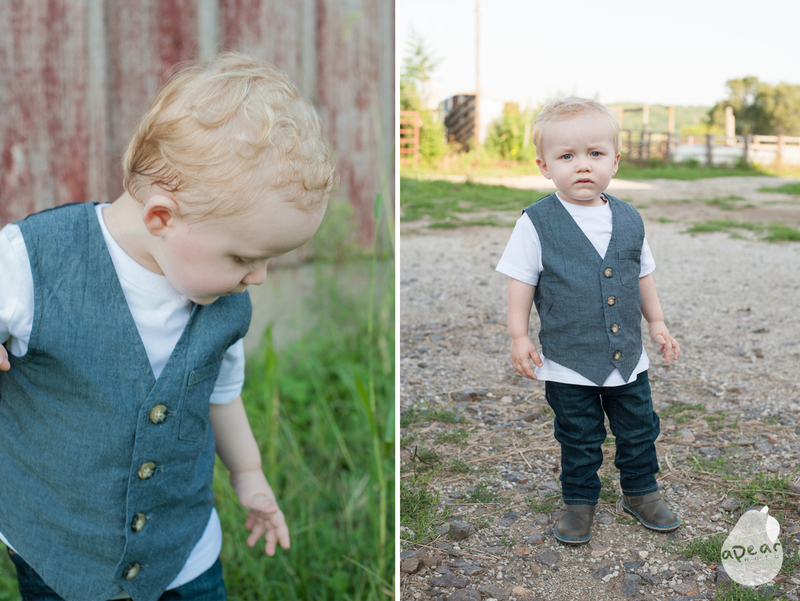 Contact me if you would like me to take your family photos!